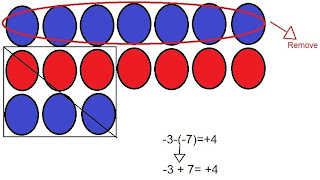 Sign rule: when you are multiplying integers and you have 0 or even numbers of negatives, the answer is positive. 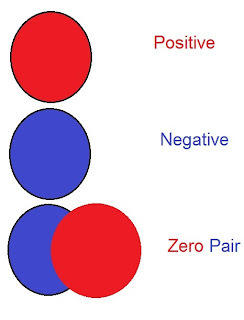 When you are multiplying integers and you have odd numbers of negatives, the answer is negative. 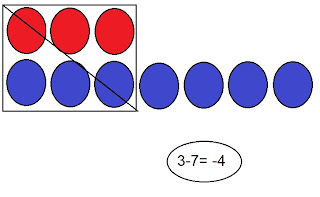 Partitive Division is how many groups are there in a number. 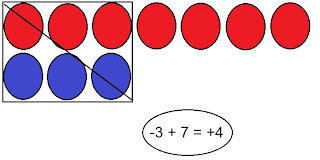 6 ÷ 2 = 3 There are no negative integers so that means the quotient is positive. -6 ÷ (-2) = 3 There are two (even) negative integers that means the quotient is positive. 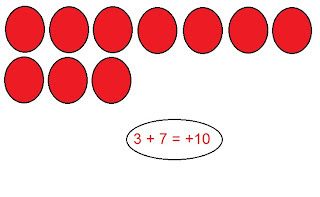 (-6) ÷ 2 = -3 There is a negative integer (odd) that means the quotient is negative. 6÷(-2) = -3 There’s one negative integer that means the quotient is negative.